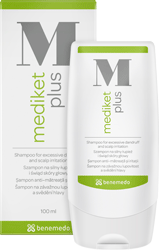 Shampoo for mild forms of dandruff & dandruff prevention. 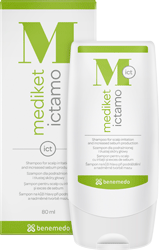 Cleansing gel for scalp and overall body care. 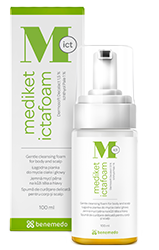 Gentle and effective washing foam. 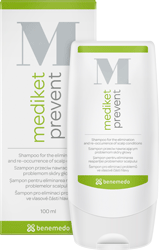 Shampoo for severe scalp problems.